Dear Driver, If you want to never worry about things like flat tires, running out of gas, mechanical problems, getting stuck on the road, paying a tow truck driver outrageous fees, or pretty much any other road-related problem you can imagine... join Motor Club of America, the nation's fastest growing roadside provider. Unlimited 24/7 roadside assistance including towing within 45 minutes of your call. 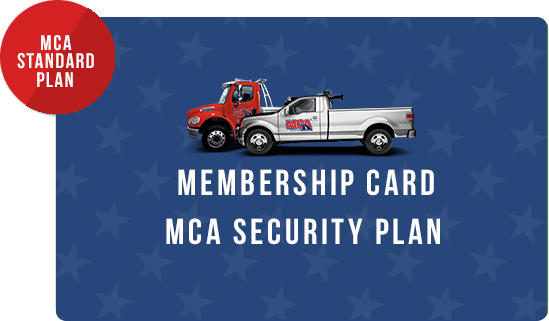 With "Sign-and-Drive" MCA will get you back on the road or to a servicing facility with no out of pocket expense. 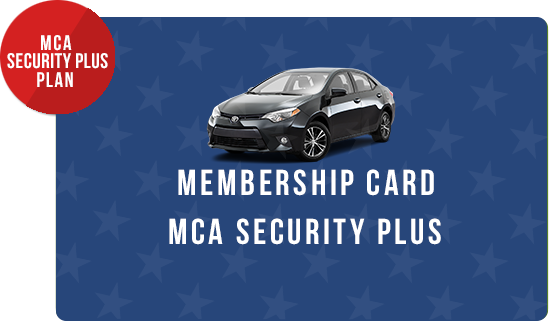 Arrest Bond: In addition to our collateral bond benefit, your Motor Club of America membership card is eligible to be used in lieu of cash bail of up to $500. Bail Bond: In the unfortunate event that you are arrested for things such as vehicular manslaughter or auto-related negligent homicide, we will arrange up to a $25,000 bond to release you from incarceration. Stolen Vehicle Reward: If your car or vehicle is stolen, we'll help get it back faster by offering a $5,000 reward. Farm & Ranch Reward: We will pay a $500.00 reward for information leading to the arrest and conviction of anyone stealing a Member's livestock, saddle and tack, trailers, or farm equipment. Trip Planning and Travel Reservations: Concierge Service - Members can call our member service department and will arrange your airline, hotel, or car rental needs using your credit cards. Discount Services: Save 20% - 50% on services for everything from prescription medications, dental, vision, hearing, doctor visits and more. Health Care Assurance: Receive personalized attention from a patient advocate to help with medical bill questions and negotiations. Members often receive significant reductions on medical bills without adverse effects on credit reports. Daily Hospital Benefit: If you're hospitalized as a result of a covered accident, we'll cover your stay for up to $150 per day for a full year. Accidental Death Benefit: We've got you covered. Your estate will receive $10,000 when you die as a direct result of injuries received in a covered accident. Including emergency evacuation and repatriation services whenever you are traveling 100 miles or more away from your principal residence. 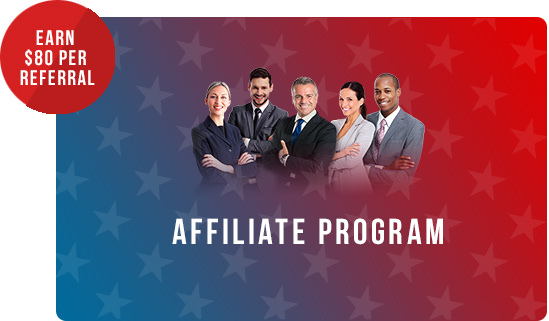 3) You for up to $30,000, your spouse for up to $15,000, and your children up to $3,500 each. Optional benefits include job retraining for surviving spouse, continuing child care and continuing education support. Towing to any facility within 100 miles for covered cars or pick up trucks. I made the switch last year after being with their competitor for more than 20 years. 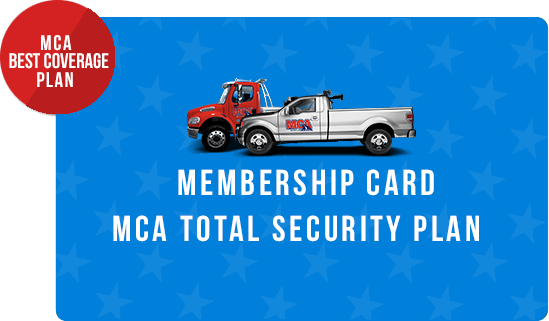 MCA offered unlimited towing, so I had to make the switch since I exceeded the three services calls the company allowed me to have per year. Thanks again, guys!